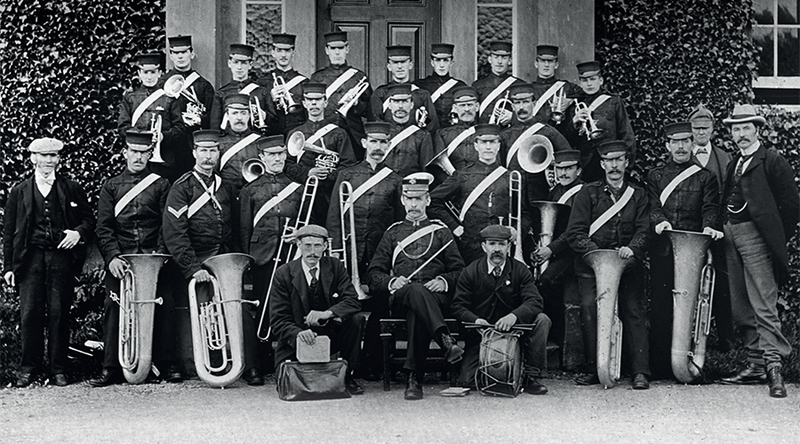 Dumfries Music Conference poster featuring Dumfries Town Band in 1909. 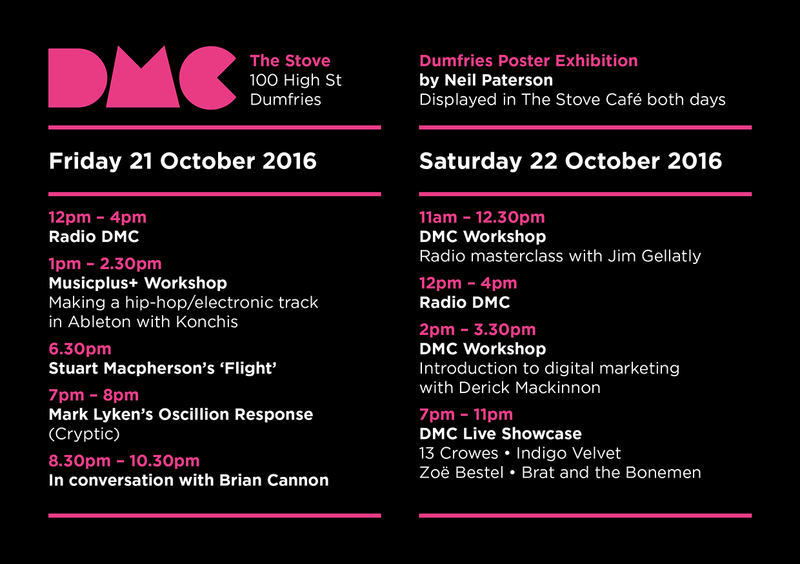 Shedloads of musical creativity is due to flow from the doors of The Stove soon, as the Dumfries Music Conference makes a welcome return to the town. 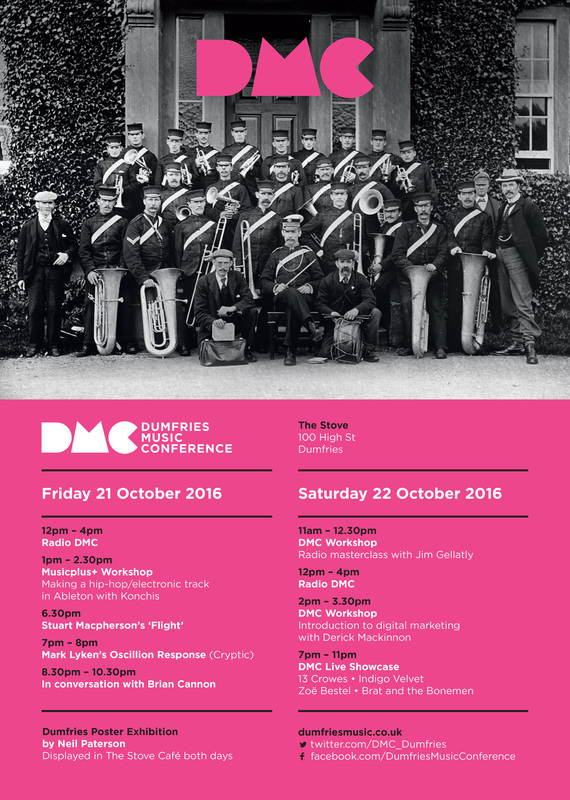 Taking place on Friday 21st and Saturday 22nd of October from The Stove building on Dumfries High Street, the conference is now in its fourth year and brings with it expert-led workshops, industry talks and live performances. 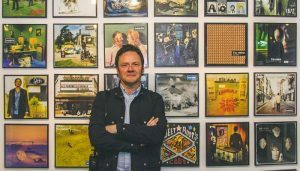 Thursday evening will see the installation of an exhibition of gig posters by local designer and musician, Neil Paterson. Neil is well known around the town and has been designing gig posters for a number of years. He has recently been working with a wide range of local musicians including Chasin’ The Train, The Abstracts and Elia Davidson to name but a few. His posters will be on display in The Stove Café over the weekend so feel free to take a wee wander in for a look around. 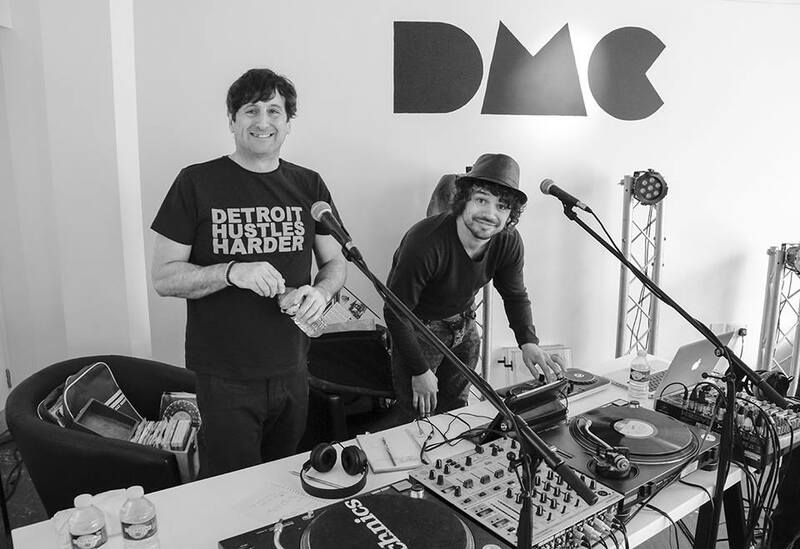 Deep Fried Soul boys Chazz and Craig will open the conference and officially launch the 2nd year of Radio DMC. 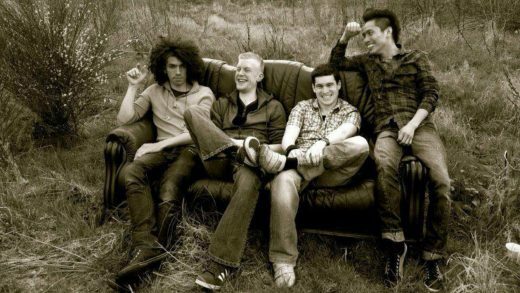 They’ll be broadcasting between 12noon and 2pm, with Small Town Sounds taking over from 2pm until 4pm. Keep an eye out for a further post about the complete Small Town Sounds line up. The shows will be streamed online through Spreaker (available as an App, search for it on iTunes). MusicPlus+ will be holding a workshop between 1pm and 2.30pm where you can go along and make a hip-hop/electronic track with DJ and producer Konchis. For more info and to book your place, check out the Eventbrite page here. 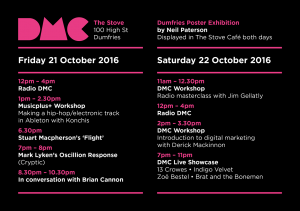 On Friday evening, Moniaive-based Stuart Macpherson will be performing his soundscape, Flight, in Dumfries town centre. This was recently performed to mark the switch on of the Luminous Birds installation which is currently lighting up The Globe Inn alleyway. Those who witnessed the performance were in complete awe, so this one is not to be missed! At 7pm, composer and filmmaker Mark Lyken interprets Ben F Laposky’s ‘Oscillon’ Electronic Abstractions as both an audio and visual performance. 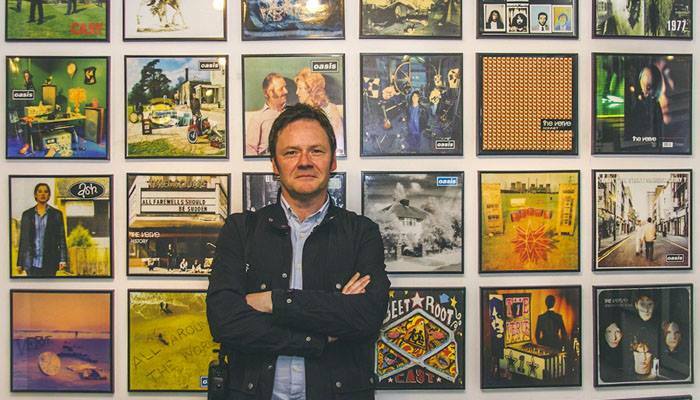 At 8.30pm, Brian Cannon talk about his extensive background in the music industry, designing famous record sleeves for The Verve, Oasis, Suede, Cast, Super Furry Animals and Ash. There will be a question and answer session afterwards. 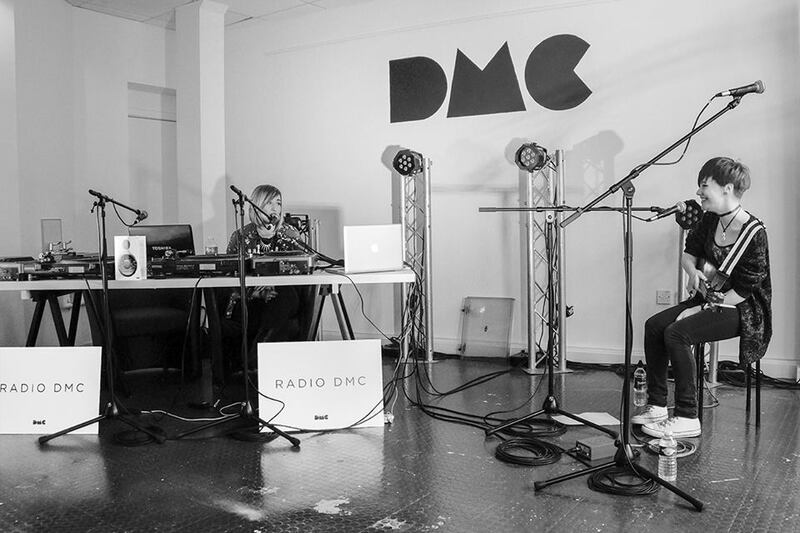 Veteran radio presenter Jim Gellatly will hold the first workshop of the day in the form of a radio masterclass where he will explain the process behind creating a radio show, how to source tracks and will also look at timing the tracks. You can sign up for the workshop here. 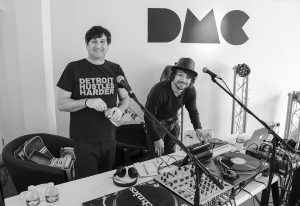 Radio DMC will kick off the day in style again, with Deep Fried Soul returning to air some great tunes to get everyone ready for Day 2 of the conference. They will be live until 1pm, when Jim Gellatly will take over for an hour-long show that will be the result of his previous workshop. From 2pm, Small Town Sounds will be back with even more local live guests and performances broadcasting from The Stove Café. On both days there will be seating available for people to come in, buy a coffee and watch some bands too! Derick Mackinnon of New Found Sound will deliver the 2nd workshop of the day and will be providing an introduction to digital marketing. He’ll be providing practical tips on how to promote your band including social media, electronic press kits and mailing lists. He’s worked in the music industry for years and has some great contacts, so any local musicians should get themselves along and get some good contacts off him! You can sign up to his workshop here. 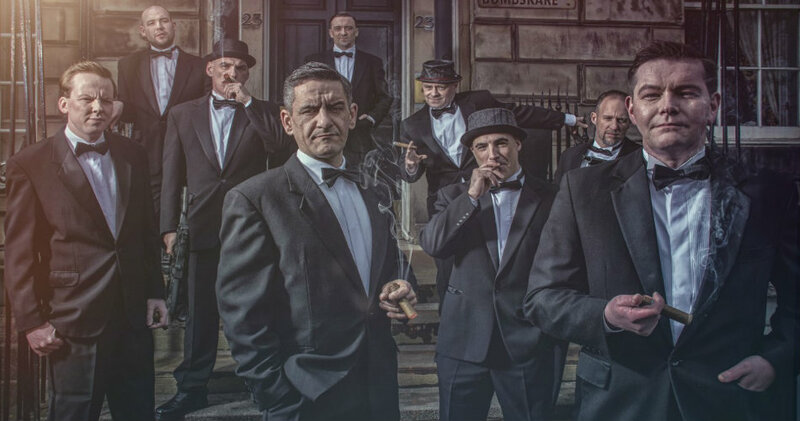 To end the conference, there will be a spectacular live gig taking place inside The Stove (which has an awesome sound system, might I add), with 13 Crowes, Indigo Velvet, Brat and the Bonemen and Zoe Bestel. Tickets are currently available for a tiny £3, and you can buy them here. So, as you can see, it’s going to be a pretty busy weekend for music! 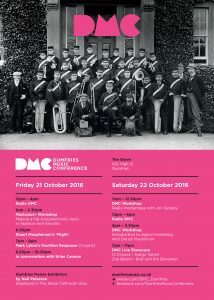 You can keep up to date with everything by liking the Dumfries Music Conference Facebook Page and by visiting the Dumfries Music Conference Website. I’ll see you there, Tom! 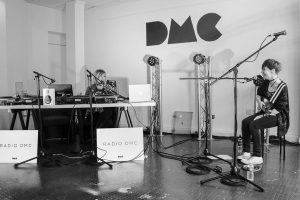 Next story Small Town Sounds at Radio DMC – An introduction to the line-up!